A Los Fresnos C.I.S.D. school bus, parked outside Palmer Laakso Elementary School, becomes the thorn in the side of speeders. It’s not because of any flashing red lights or children on board, rather a constable who’s using the bus as a staging ground to run radar. 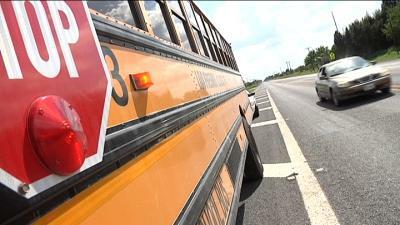 A number of drivers are zapped speeding by the bus over the post school zone speed limit of 35mph. Precinct 6 Cameron County Constable Merced Burnias operates the handheld speed-reading device, while his sergeant’s on standby in a marked patrol unit to pull over any violator he calls in along FM 1847. “We can be anywhere,” the constable said. Mario Camacho is busted speeding 41 while the school zone’s flashing yellow lights are activated. “My stomach hurts and I need to use the bathroom,” Mario said to the sergeant while speaking in Spanish. Sergeant Joel Menchaca isn’t buying the excuse. “How many times do you hear that excuse?” Action 4’s Ryan Wolf asked. “How does it make you feel?” Ryan asked. “Like they don’t care,” the sergeant said. Parents at the school applaud the tag-team effort to protect students in an area where the speed is typically expressway-like at 55 miles per hour. “I think cops have a right to do whatever they want to maintain order and I don’t think it’s devious for them to do that,” Rudy Montes added about the operation using a school bus. Research shows more than 100 children are killed every year while walking to and from school. About 25,000 are injured, according to national statistics. Justin Mendoza is 11 over the limit. So what happens if a student isn’t paying attention and walks in front of a car at that speed? Experts put the chance of death at 90 percent if the child is hit by a vehicle traveling 40 miles per hour. The school district will do anything to stop that from happening. Ronnie Zamora is spokesperson at Los Fresnos CISD. Paulina Taylor has an 8-year-old in the district. The undercover operation is a reminder for her to slow down. “What do you think about this operation?” Ryan Wolf asked. The fastest driver ticketed by the constable’s department is speeding 12 miles per hour over the limit. Chris Ceballas is behind the wheel. The constable believes the message on Streets of Speed can ultimately save money and lives. 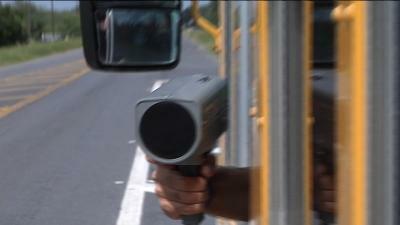 Valley school zone speeders face an average fine of $250. The constable says you can’t put a price on a child’s life. (3) a tow truck, as defined by Section 545.157(d), that is performing towing duties under Chapter 2308, Occupations Code. Acts 2009, 81st Leg., R.S., Ch. 782, Sec. 3, eff. September 1, 2009. Acts 2011, 82nd Leg., R.S., Ch. 229, Sec. 2, eff. September 1, 2011. 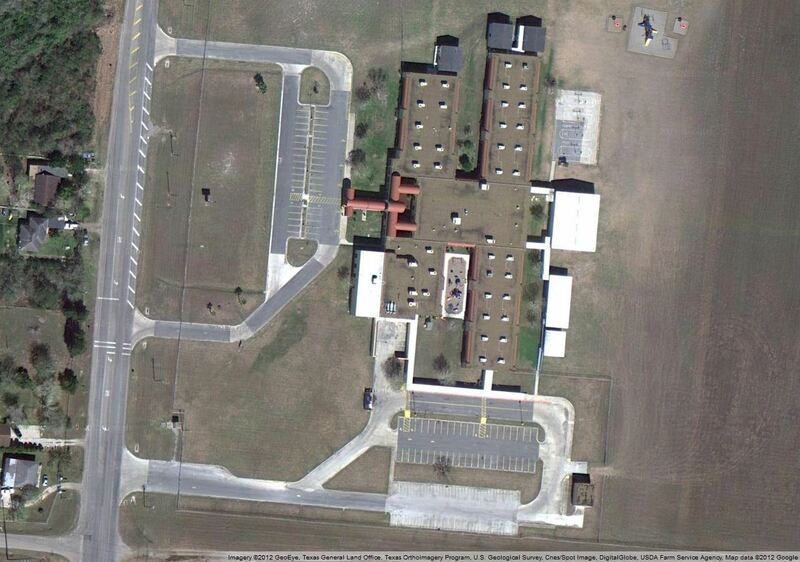 This entry was posted in Los Fresnos CISD, San Benito TX and tagged KGBT-4, Unsafe-and-Unlawful by Anthony Jr. Bookmark the permalink.